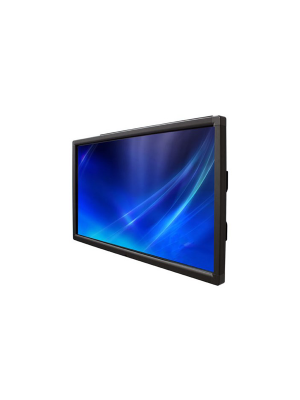 The Planar PS Series PS5561T is a 55" commercial-grade, multi-touch LCD display offering up to 6 touch points and is compatible with Windows, MacOS X and Linux. 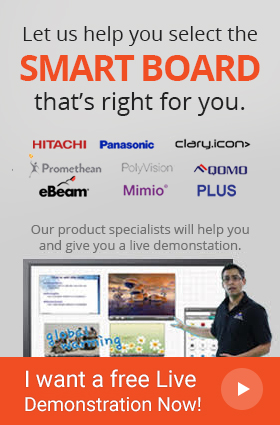 The Planar PS5561T is a masterpiece being the perfect blend of value, reliability and durability of interactive applications. 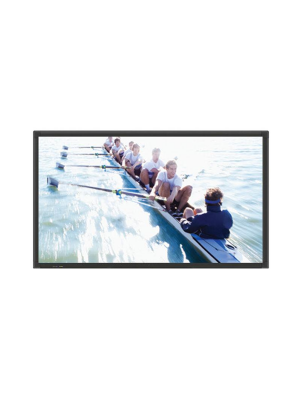 Planar PS5561T is the ultimate solution to the marketing world to not only get their message across but also to add a touch of interaction with the customer making them feel empowered and significant, leading to accuracy of the message delivered and customer satisfaction. 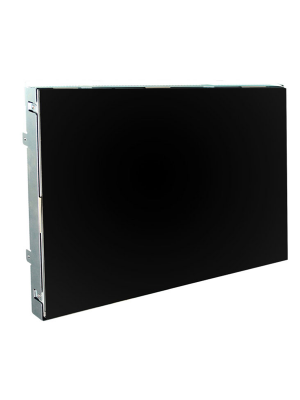 Planar PS5561T is recommended for constant use as its LED backlight technology offers the convenience of low power consumption reducing the problem of excessive energy drainage. It can therefore flash advertisements to the target audiences around the clock ensuring to get the message across. 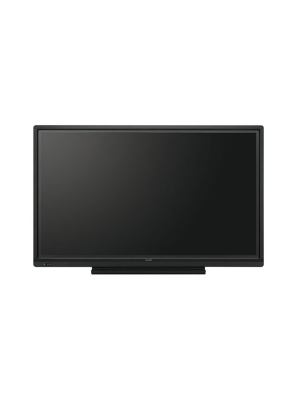 Furthermore the Planar PS5561T bezel is logo-free, allowing the spotlight to shine on the screen and not the frame keeping the target viewers attentive towards the brand or message itself. For added protection, the metal bezel improves durability and reduces heat load on the LCD.